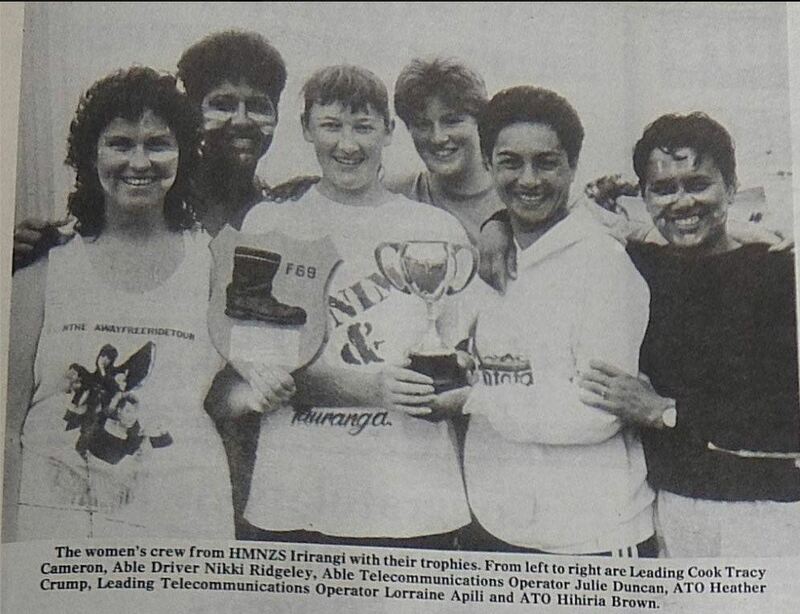 Here is an image of members of the Telecommunications Trade. Great image from the past. I wonder where these ladies are now? Julie is in Australia and Heather is in Invercargill. Both were in Fire Service comms in Christchurch for a while.